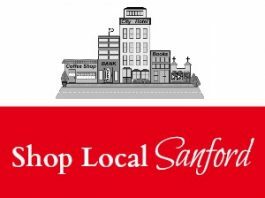 The Lee County Partnership for Children (LCPFC) and the Coalition for Families are encouraging local citizens of Sanford-Lee County to celebrate and value the youngest members of our community during the Week of the Young Child (WOYC), April 7th-13th. 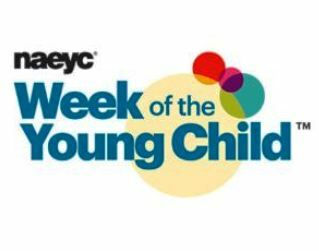 The Week of the Young Child™ is a national program developed by the National Association for the Education of Young Children. 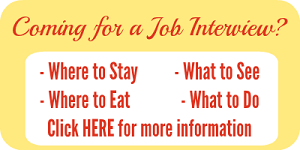 It focuses public attention on the needs of young children and their families and helps to recognize the early childhood programs and services that meet those needs. Week of the Young Child is a time to recognize the importance of early learning and early literacy, and to celebrate the teachers and policies that bring early childhood education to young children. The week will is full of activities at early childhood learning centers in the area, capped off on Friday, April 12th when the Partnership for Children and Coalition for Families hands out stickers for parents to wear at work that say thank you and support their child’s childcare provider.